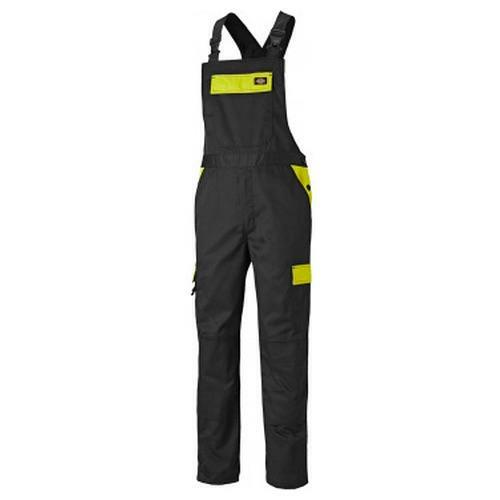 The Dickies ED24/7 Bib and Brace is a new edition to the Everyday workwear range for 2018. 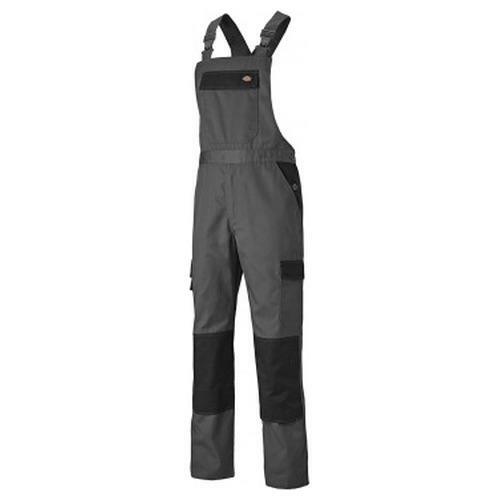 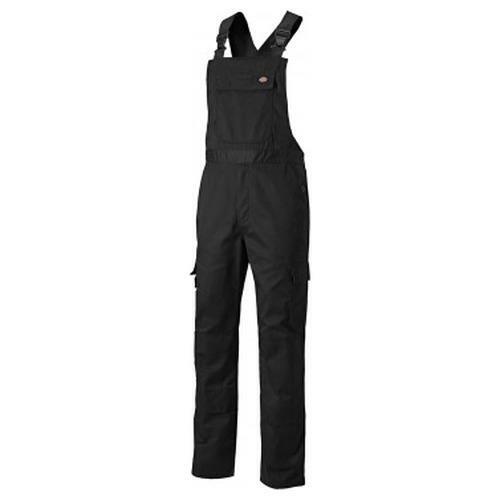 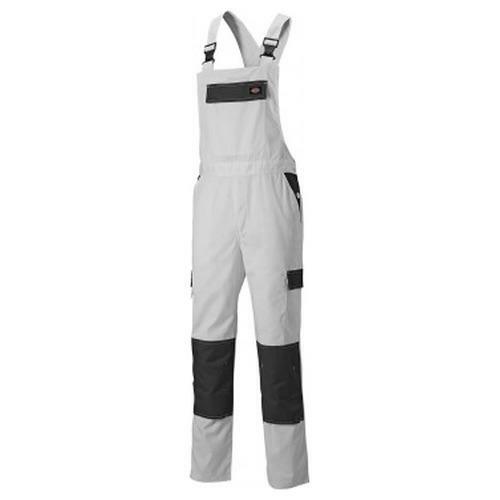 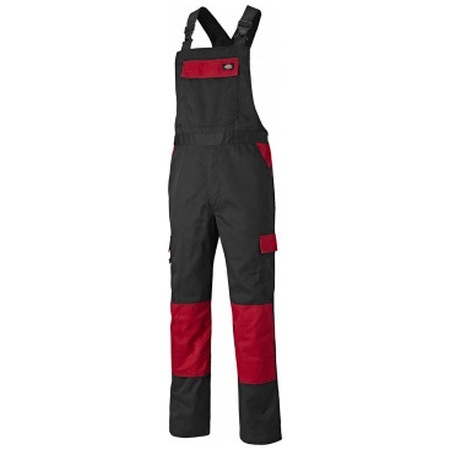 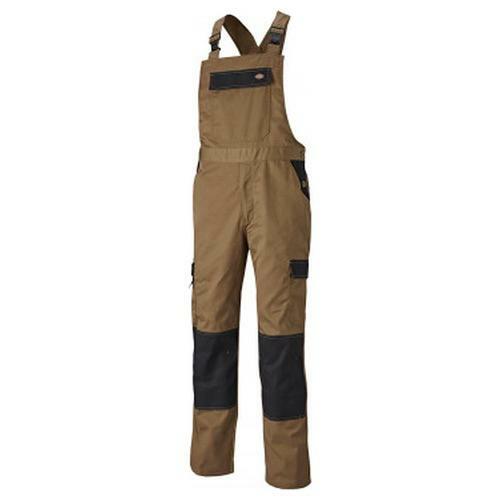 With true Dickies quality and functionality, these bib overalls can be matched with other ED24/7 products to create a complete workwear uniform. Full of functional features the bib & brace boasts adjustable shoulder straps, an elasticated back for comfort, bottom-loading knee pad pockets (compatible with Dickies Knee Pads) and multiple pockets including chest, back, ruler, phone and hip pockets.